Botkeeper Named American Business Awards Tech Start-up of the Year! botkeeper named Tech Start-Up of the Year! 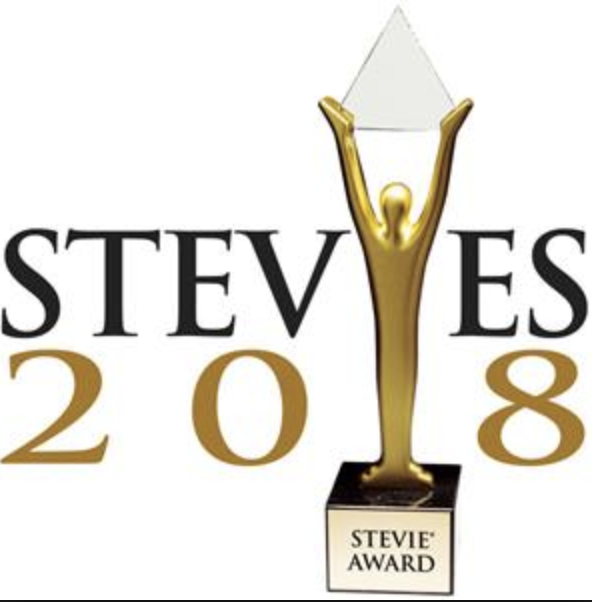 Today it was announced that botkeeper has been named the winner of the Gold Stevie® Award in the Tech Start-up of the Year category of the 16th Annual American Business Awards®! The American Business Awards are the country’s premier business awards program. All organizations operating in the U.S. are eligible to submit nominations – public and private, for-profit and non-profit, large and small. Nicknamed the Stevies for the Greek word meaning “crowned,” the awards will be presented to winners at a gala ceremony at the Marriott Marquis Hotel in New York on Monday, June 11th. 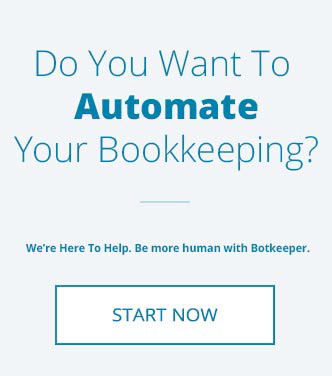 We at botkeeper are aiming to redefine modern accounting best practices. Utilizing a blend of dedicated machine learning (ML), artificial intelligence (AI), and human assistance, botkeeper eliminates what historically has been a highly-manual, error-prone, and expensive back office process. 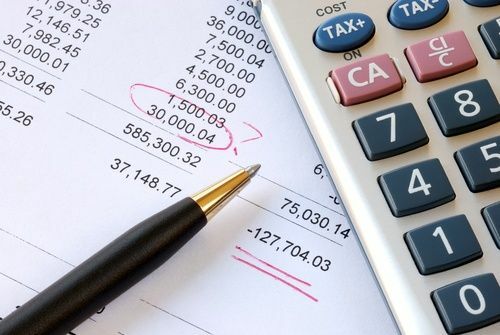 Our clients benefit not only from bookkeeping automation, significant cost savings, and 99.97% accuracy, but also from fully-customizable dashboards and reporting which give a 360-degree view of their businesses. According to the American Business Award judges who selected the 2018 Tech Start-up of the Year, “The botkeeper service is a unique solution to a huge problem for millions of small to mid-size businesses. 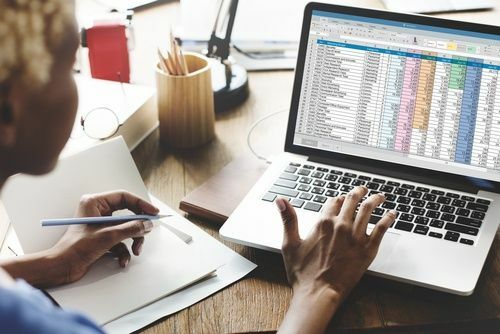 Its first-of-its kind automated bookkeeping capability – combined with 24/7 human support to clients – is poised to gain significant market traction. The timing for robotic process automation for smaller business operations is perfect.” More than 3,700 nominations from leading-edge organizations of all sizes and in virtually every industry were submitted this year for consideration. Our full Press Release can be found here. Additional information on the competition can also be found on the Stevie Awards Page. 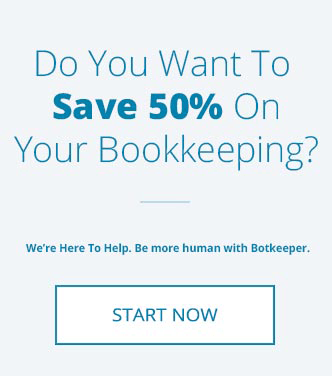 Wondering what botkeeper can do for your business?